Some work hard, complaining about how limited is the number of hours in a day, others do not know what to do with themselves, sending pictures and funny quotes in the Messenger. Workaholics are not always effective, and procrastinators are not always lazy. All these are symptoms and you need to dig deeper. Let us understand it all! Wikipedia defines procrastination as a propensity for permanent postponement of affairs, leading to life problems. But is it always to problems? The third is to wait for the last minute of the allotted time, and then start generating ideas. What group, do you think, is the most effective? The study showed that the most effective was the second group, showing more creativity than the rest on 28%. The reason for this was that the guys were able to relax, playing games, get their thoughts together, and, as a result, come up with something original. Why Do We Put Things off for Later? It is simple: the work is performed exactly as long as you take it. If you have a meeting in an hour, you will make a presentation and report in an hour. If in a week – you will protract this process for the whole week. Procrastination occurs when there is a choice and you can "do not do it." And this is a symptom, not a diagnosis. It determines deeper problems like a litmus test and makes it necessary to dig further, finding out what internal conflicts are. So, for you do not confuse the notions of laziness and procrastination, we will explain them: to laziness refer the situations in which a person simply does not want to leave the comfort zone for the task, and if it still needs to be done, he/she does everything slowly and tries to evade them. 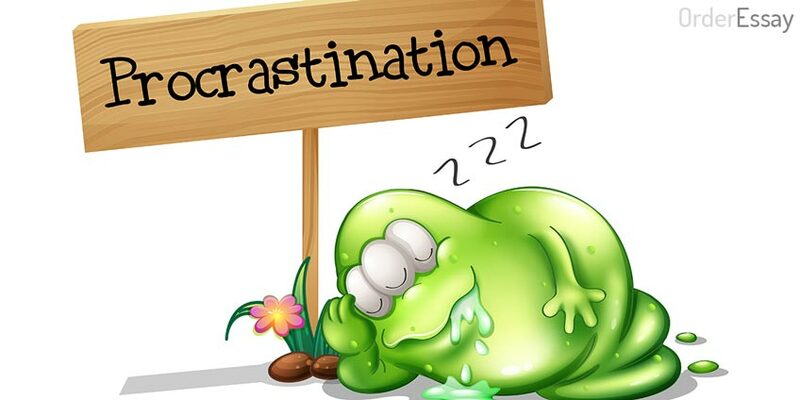 Procrastinating, a man does not deny the importance of the affair and is ready to work on it, but he/she cannot begin to work because of the stupor. The person understands that it is necessary to do this, he/she is ready to do it and, having felt the working state, they will feel pleasure from work, but the person cannot get this state. How to Get out of Procrastination? In that regard, when a workaholic comes to the procrastinator and says "up and do", it does not work. The procrastinator has an internal conflict. The way out is to solve the conflict, recognize the true cause of idleness, and eradicate it or else wait for the last moment and do it anyway because there is nowhere to retreat. Jason Fried writes very precisely in the book Rework about the harm of workaholism. The author is of the opinion that workaholics do not perform more than non-workaholics. They can claim to be perfectionists, but it only means wasting time on polishing minor details instead of moving on to the next task. Workaholics create more problems than they solve. First of all, such a style of work cannot be stable for a long time. And when a person "burns out", and this necessarily happens, the consequences will be very serious. Workaholics also overlook the most important thing. They try to solve problems simply by devoting more time to them. They want to compensate for intellectual laziness with brute force. This results in inelegant decisions. Workaholics even create crises. They do not try to become more effective because they, in fact, like off-hour job. They like to feel like heroes. They create problems (often unconsciously), then just start working more. Due to the workaholics, it seems for those who do not have the habit of staying in the office late that they "just" sit their hours through. There is a good tablet from workaholism: "anti-schedule". The bottom line is to plan not working hours but rest, leisure, hobbies, meetings with friends, and going to the cinema. Thus, a person realizes that not so much time remains for work, does everything faster, and enjoys life. This method was introduced by Neil Fiore in his book The Now. 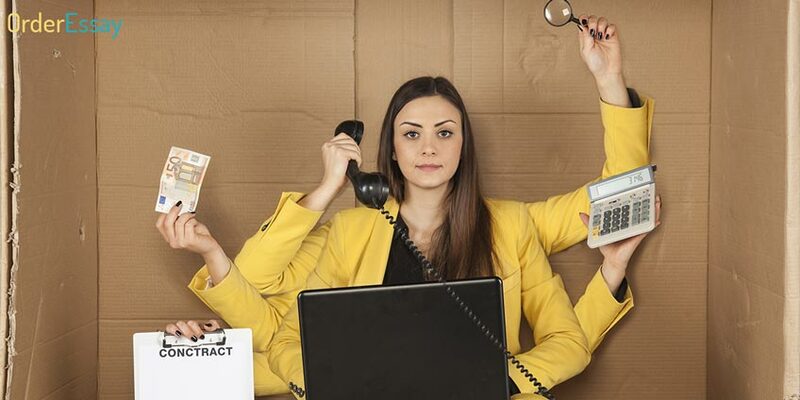 If you still do not know who you are: procrastinator or workaholic, click the link and read more here. Nevertheless, it does not matter to whom you relate yourself to, workaholics or procrastinators. Find inner reasons that would explain your position. Are you afraid of free time and therefore prefer to take the tenth project? Or you do not undertake to do the job because you are afraid of failure, like that last time? Conduct a conversation with the most intelligent person – with you. This is useful.